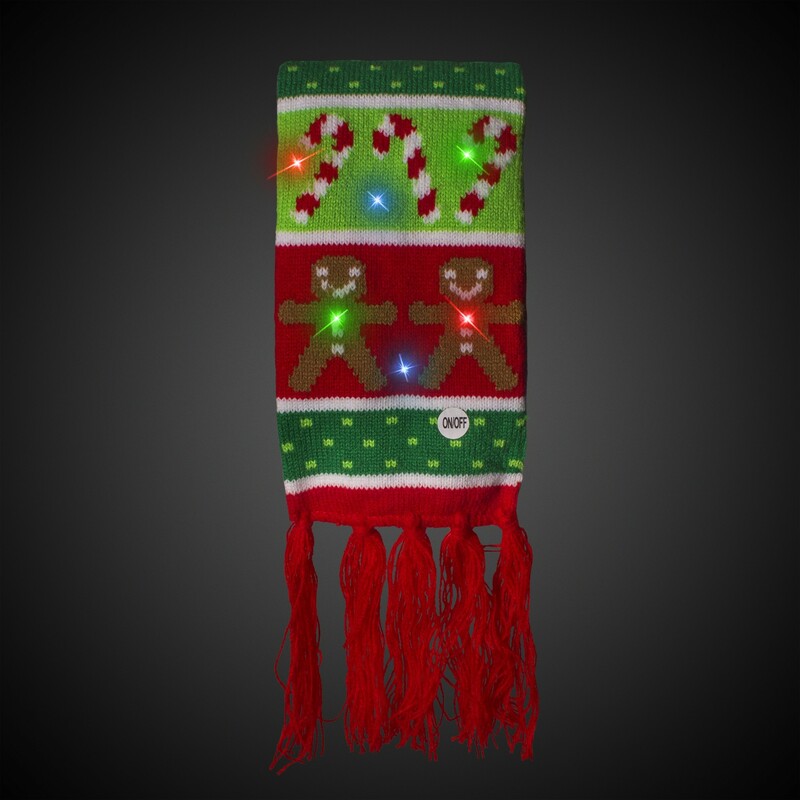 Dance with the holidays with our brightly colored Gingerbread and Candy Cane LED Scarf. 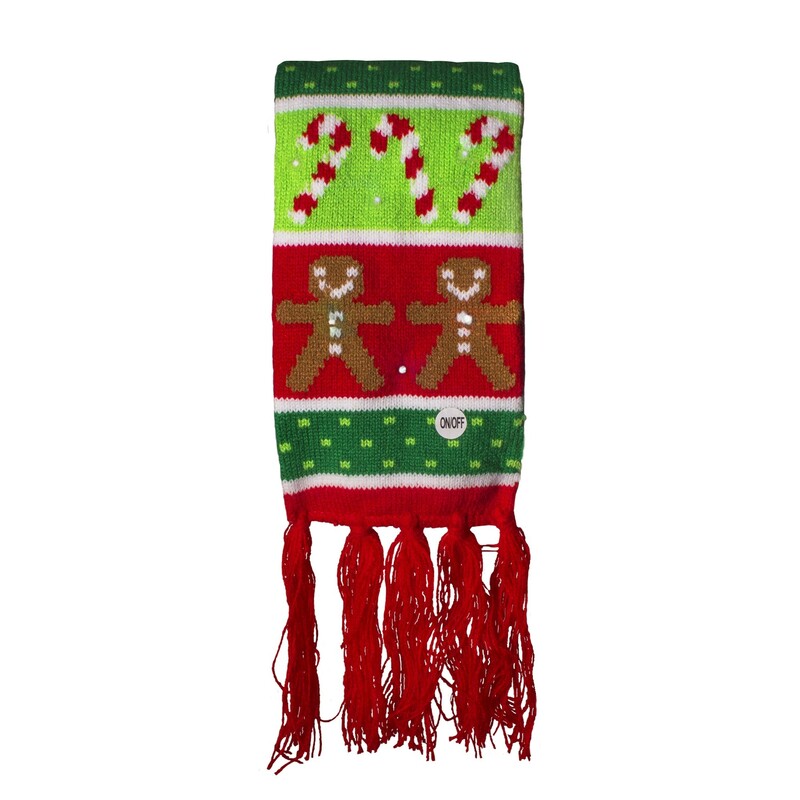 Our knit scarves light up bright red, blue, and green. Click the on/off button for a fast flash, steady flash, and a random blinking mode. Push the button once more to turn it off. Bright LED lights are powered by 2 replaceable CR2032 batteries that are included and installed. Each scarf measures 34" long x 4 1/2" wide. Thread the 4" fringed end through the loop at the other end for easy wearing. Perfect for stocking stuffers, grab bag gifts, ugly sweater contests, and more. Mix and match with our fun LED Knit Beanies for a complete festive look. Enjoy the Holidays! 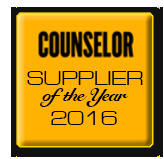 Please Note: Quantities may be limited!